Your gift of any size helps to ensure our mission endures. Make your donation to the Mission Legacy Fund and help ensure our mission endures. In 1929, the founders of American Baptist Homes of the Midwest (ABHM), the not for profit parent company of Trail Ridge, defined our mission as "charitable, educational and religious for the physical and spiritual care of those persons who experienced difficulty in adequately providing for their own well being." In the following 85 years our ministry has grown and evolved by addressing the changing need of the greater communities we service, as reflected in our re-stated mission to create healthy Christian communities that empower older adults. We provide choices for housing, services and technology that enrich bogy mind and spirit. 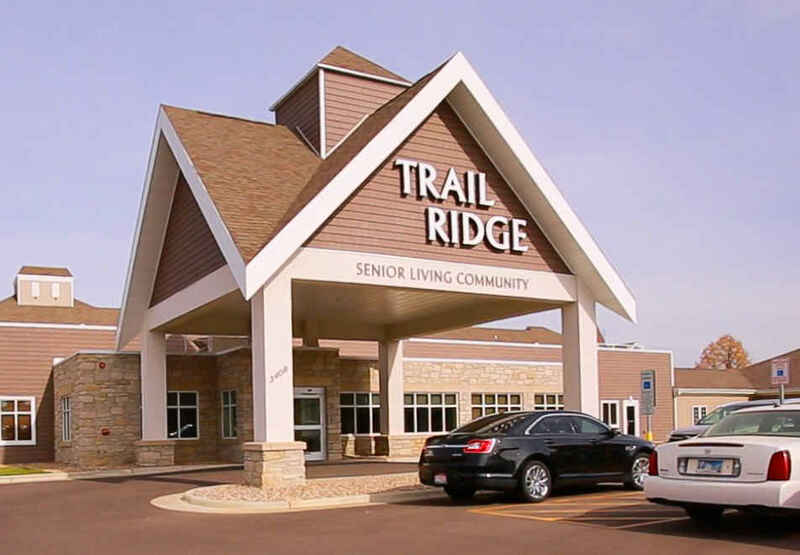 The recommitment of our mission is also exemplified by the number of ABHM communities and people served that now includes over 2,200 older adults in seven retirement communities located in Wisconsin, Minnesota, Iowa, Nebraska, South Dakota and Colorado. To ensure our Mission continues ABHM and Trail Ridge established the Mission Legacy Fund. Your donation to the Mission Legacy Fund helps to secure the future of our Mission and we continue to empower older adults by providing choices for housing, services and technology that enrich body, mind and spirit.